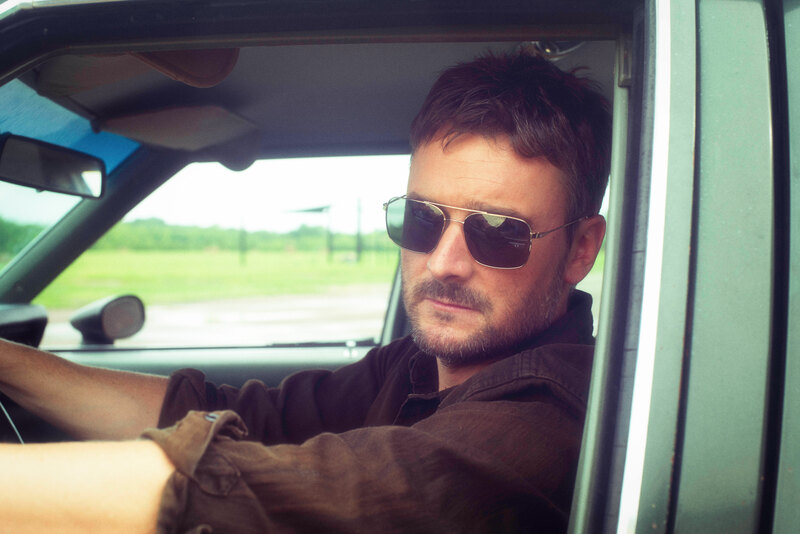 SiriusXM has announced that The Highway channel will exclusively broadcast four concerts from Eric Church's Double Down Tour as part of their Friday Night Concert series. Additionally, The Highway host Buzz Brainard will take his weekly Music Row Happy Hour show on the road, joining Church fans at Cowboy Jack's in Minneapolis and Tin Roof in Cincinnati before each night's broadcast. The Double Down Tour broadcasts will air every Friday in February at 8pm local on channel 56 and online at siriusxm.com.